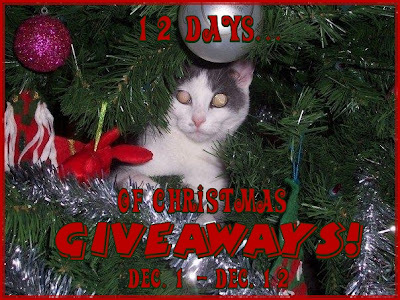 Keep an eye out during the holiday season because Charm Factory has sponsored my '12 Days of Christmas Giveaways'! One lucky person will get the opportunity to win their very own sterling silver charm bracelet! I will be writing a more detailed review, including pictures of my new favourite bracelet!